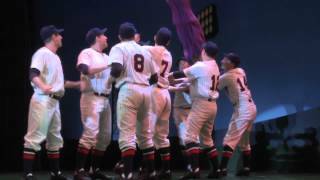 Richard Adler/Jerry Ross ~ "Shoeless Joe From Hannibal Mo." 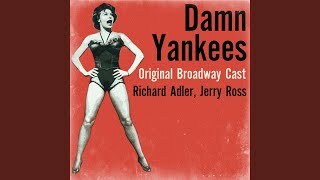 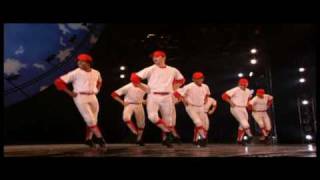 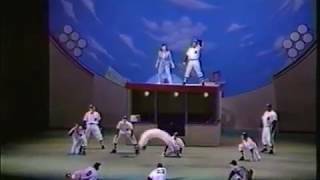 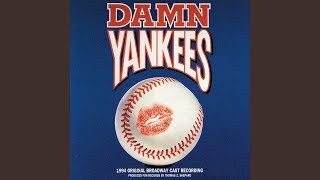 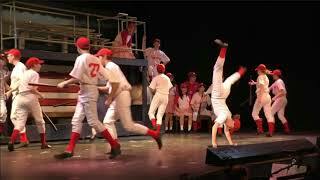 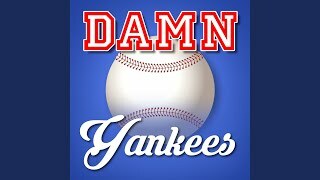 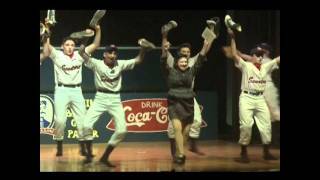 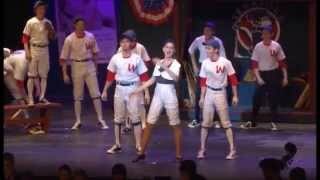 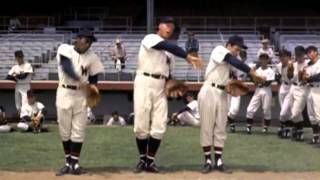 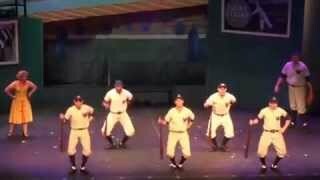 Tony Awards - Damn Yankees - "Shoeless Joe"
159 Kent and All-Star Neil's Broadway (Part 1 the performance) Se7Eo14. 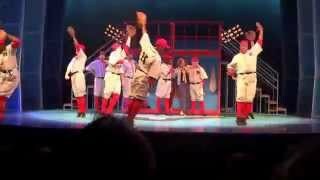 DAMN YANKEES- Shoeless Joe From Hannibal Mo! 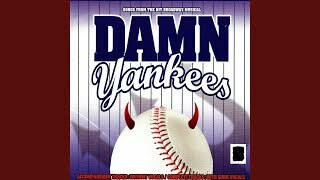 A Sneak Peak at Howard McGillin, Nancy Anderson and Chryssie Whitehead in "Damn Yankees"
Shawn Forster as Rocky in Damn Yankees - "Shoeless Joe from Hannibal M.O." 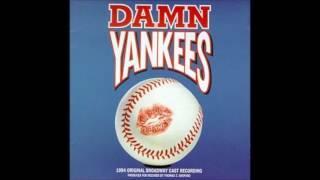 Albums has song "Shoeless Joe From Hannibal Mo"